Coffee Lake performance in the 1U form factor makes the MK100B-53 ready for the edge with mini server capabilities. 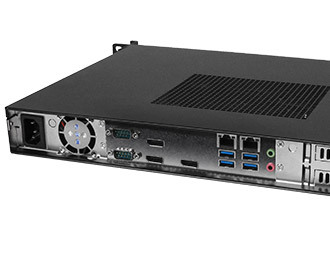 The MK100B-53 brings high-performance Coffee Lake processors to an industrialized 1U rackmount case. Coffee Lake generation processors offer numerous performance benefits including Hexa-Core processing, memory speeds of up to 2666 MHz, scalable performance to excel in numerous applications, and smart technologies like optional 4G LTE connectivity, enabling remote network access or failover protection. The MK100B-53 features expansion and customization options with reversible mounting ears to support I/O-forward installations. 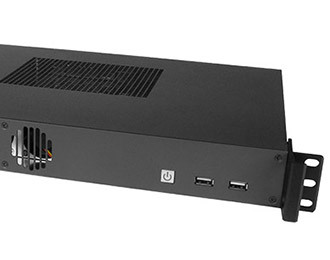 Right angle case folds to minimizes EMI and near silent cooling fans makes for unobtrusive operation that is quiet enough for A/V applications. 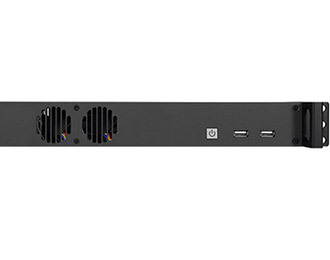 Built with longevity in mind the MK100B-53 is designed to fit into a 1U rack and capable of reliable 24/7 operation. 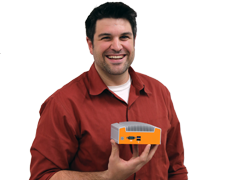 Functional I/O and expansion allows the MK100B-53 to integrate easily into a range of applications. Connectivity to peripherals and networking is facilitated by 6 USB ports (4 of them USB 3.0), dual COM and Gb LAN ports.  Expand the capabilities of your system by utilizing the onboard M.2 E Key 2230 slot for wireless connectivity and SATA M.2 M Key 2242/2260/2280 for high-speed storage. The mPCIe slot and PCIe x16 allow for expansion cards from 4G connectivity to I/O expansion to Quadro GPUs to enhance performance for intensive applications.